Cook Island Special: 20% OFF + NZ$50 Bonus Credit! Little Polynesian Resort is luxury boutique Cook Islands accommodation that overlooks the majestic blue Titikaveka lagoon on the main island of Rarotonga. Spend your days lazing by the pool or snorkelling in the lagoon. Little Polynesian Resort features two room types that cater to a variety of budgets, making it an ideal option for a honeymoon or romantic escape. 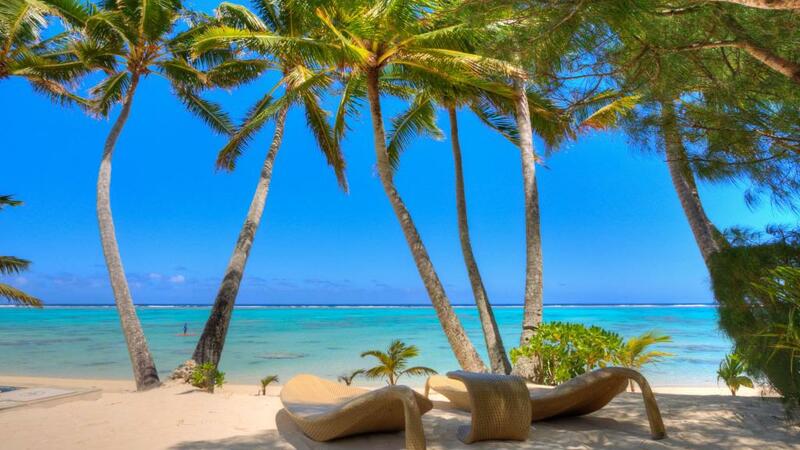 Heavenly Rarotonga Escape: Save 20% + Great Bonuses!